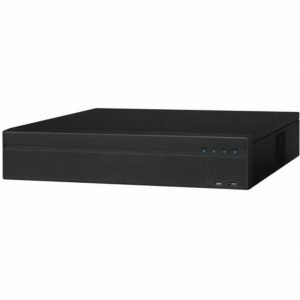 The NVR4104-W Smart WiFi Network Video Recorder from Dahua Technology is a 4-channel network video recorder featuring up to 5 MP of resolution recording. 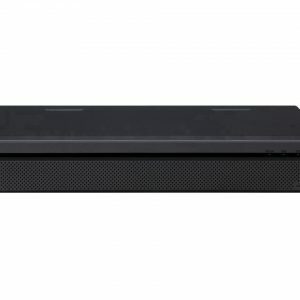 The NVR provides HDMI and VGA outputs at up to 1920 x 1080p resolution. 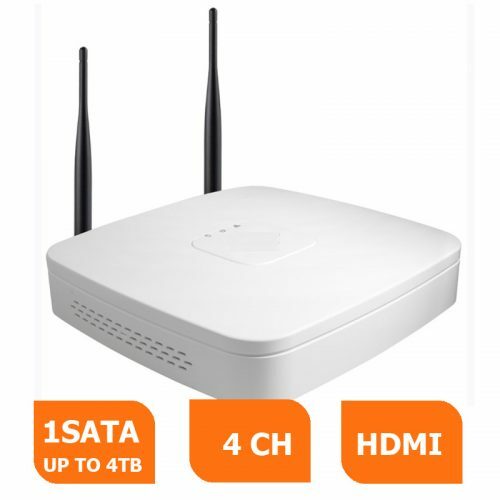 It has an internal capacity of 1 SATA interface and supports up to 4TB HDD. A built-in WiFi module is also included which supports wireless operations. Supports multi-brand network cameras like Dahua, Arecont Vision, AXIS, Bosch, Brickcom, Canon, CP Plus, Dynacolor, Honeywell, Panasonic, Pelco, Samsung, Sanyo, Sony, Videotec, Vivotek, and more.